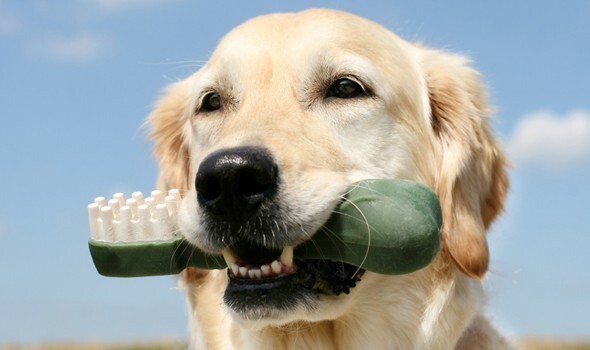 Routine preventive dental care is essential for keeping your pet healthy and happy. Dental disease is the most common issue among household pets that can lead to serious health problems if left untreated. Daily brushing at home, appropriate dental treats and chew toys as well as professional dental cleanings will maintain proper oral hygiene and prevent future complications. Animal Medical Center of Cascades offers complete oral health services including preventive dental care, professional dental cleaning, full mouth dental radiographs, extractions and basic oral surgery when necessary. Schedule an appointment for a complete oral examination if you would like to have your friend’s breath, teeth and mouth assessed today.